A Cleveland Cavaliers themed Air Jordan surfaced few months ago and it seems that this one is about to hit the market anytime soon. 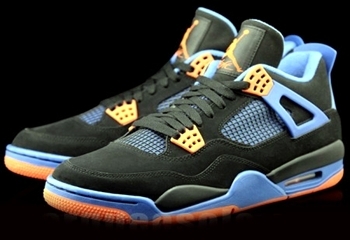 Said to be made in relation to Michael Jordan’s historic duel with Cavaliers star Craig Ehlo, the Air Jordan 4 “Cavs” sports the 80’s and 90’s team color of Cleveland, which is almost the same as the current team colors of the New York Knicks. No official release date has been announced but stay tuned for it!